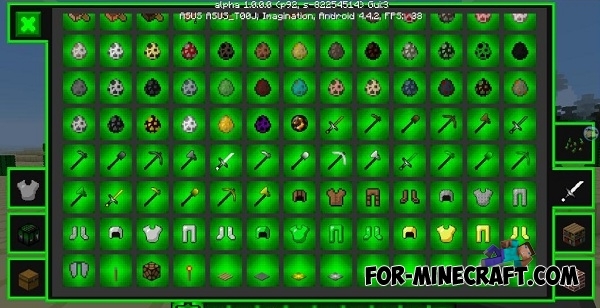 Lordpack is a cute texture pack in the dark and green colors for MCPE 0.17.0 aka 1.0. 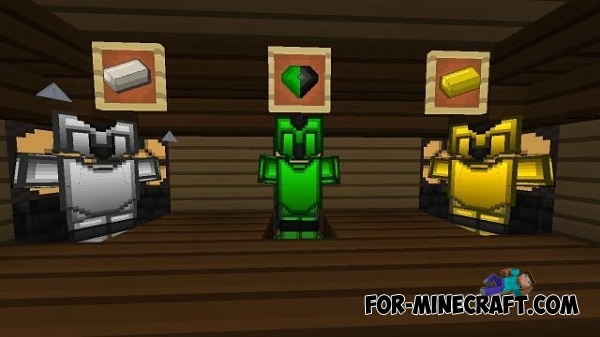 You'll see an updated green flame, a new set of tools and armor, changed blocks and much more. 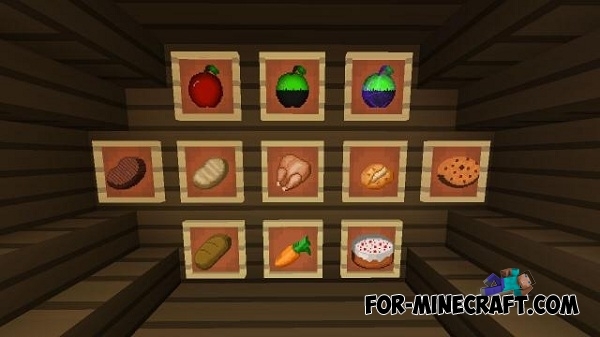 It looks pretty fantastic and if you are looking for realism then the Lordpack textures are not for you. 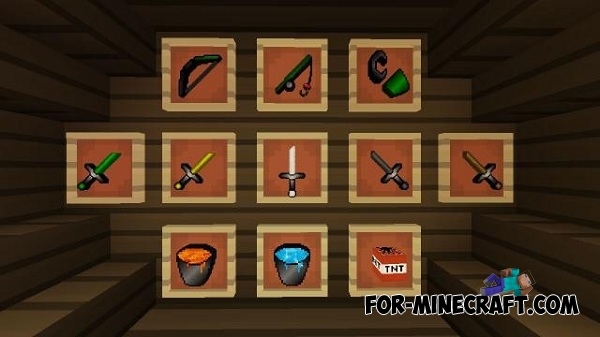 But if you like this style as well as detailed items and beautiful effects, look at the screenshots and make your conclusion. 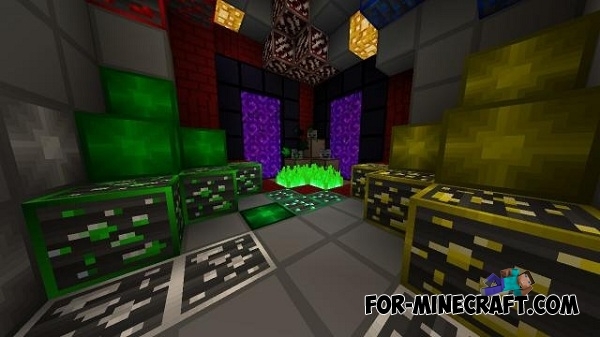 This texture pack is well suited for PvP battles or other events and mini-games. 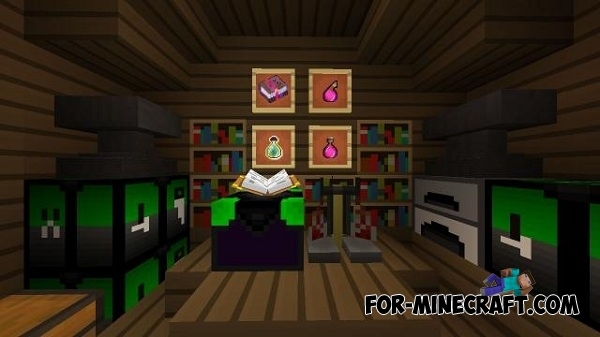 Minecraft PE 0.17.0 aka 1.0 - The Ender UpdateThe End!